This critical edition of James Joyce's Portrait of the Artist as a Young Man places the classic novel alongside critical essays looking at the book from contemporary psychoanalytic, feminist, cultural studies, and postcolonial perspectives. 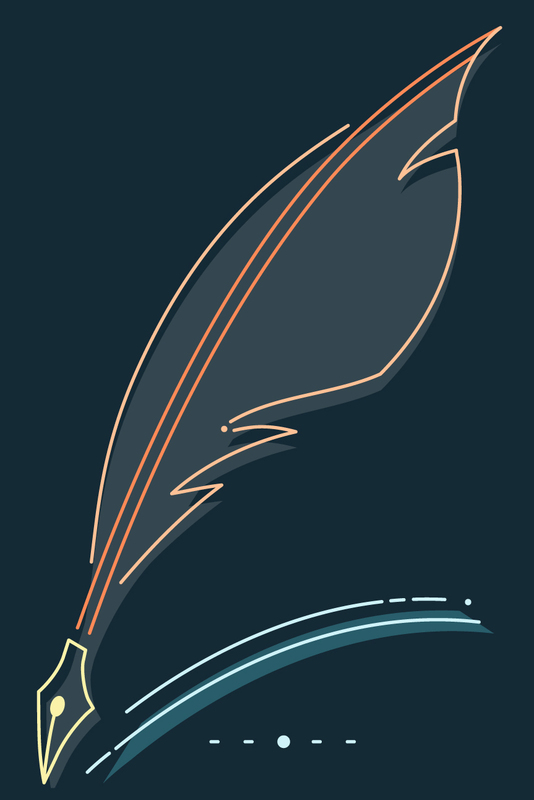 R. Brandon Kershner is Alumni Professor of English at the University of Florida, where he teaches twentieth-century literature, cultural studies, and poetry writing. 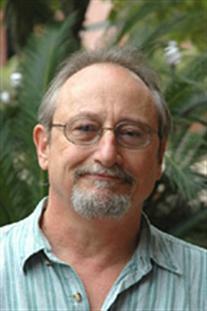 In addition to numerous articles, he has published Dylan Thomas: The Poet and His Critics (1997); The Culture of Joyce's Ulysses (2010); and Joyce, Bakhtin, and Popular Literature (1989); the latter won the 1990 American Conference for Irish Studies award as the best work of literary criticism in the field. He has also authored The Twentieth Century Novel: An Introduction, from Bedford/St. Martin’s (1997) and edited Joyce and Popular Culture (1990) and Cultural Studies of James Joyce (2003). He has also edited the Bedford/St. 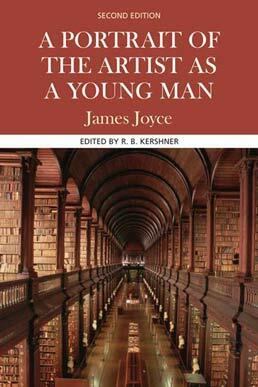 Martin’s edition of Joyce's Portrait of the Artist as a Young Man (Second Edition, 2006). He is a member of the Board of Advisory Editors of the James Joyce Quarterly and was recently reelected to the Board of Trustees of the International James Joyce Foundation (1999-2004).